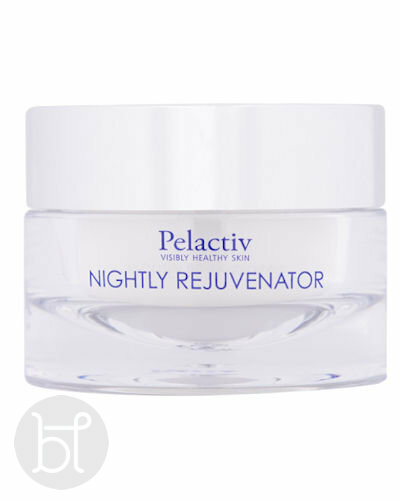 Pelactiv’s luxurious moisturising cream with Lactic Acid to encourage smooth, flawless skin while you sleep. Leaves your skin feeling soft as velvet. Suitable or all skin. 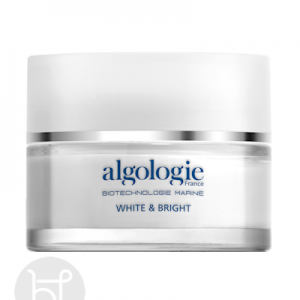 A luxurious nightly moisturising cream with AHAs, nourish and repair skin while you sleep. 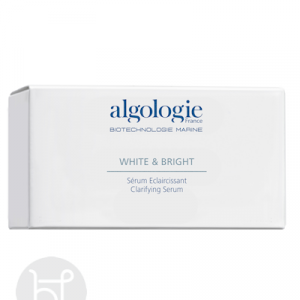 Regular use significantly reduces the appearance of pigmentation and redness, smoothes out fine lines and blemishes. Lactic Acid and Native Niplan exfoliate and hydrate to soothe and balance for a pure, flawless skin. 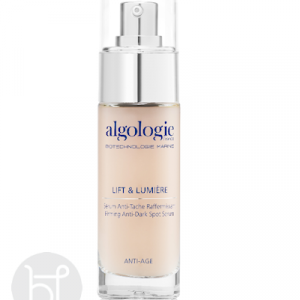 In the evening apply a pea sized amount to freshly cleansed and toned skin. Gently massaging the face, neck and décolletage. Use more product as required. Sodium PCA High performance humectant, attracts and holds water, moisturising.